Ukshi railway station is a station on Konkan Railway. The preceding station on the line is Sangameshwar railway station and the next station is Bhoke railway station. The station offers free Wi-Fi. ^ Prakash, L. (31 March 2014). 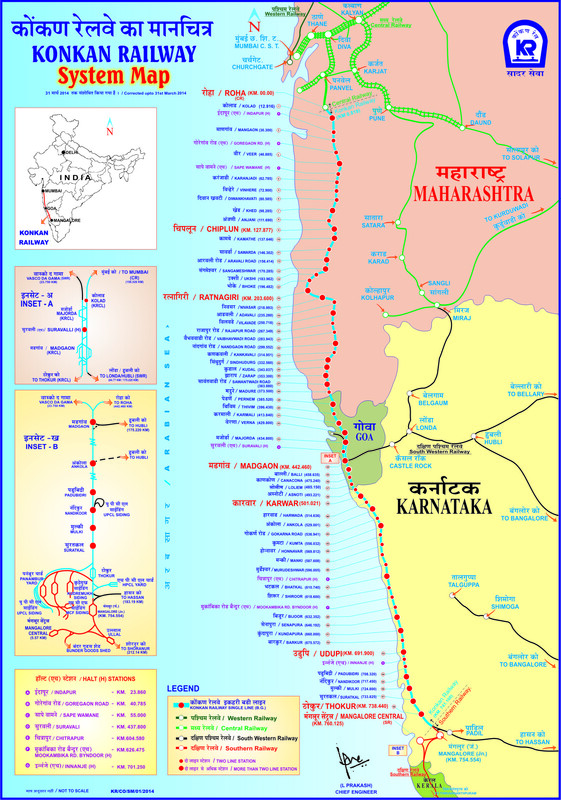 "Konkan railway system map". Konkan railway. Archived from the original on 4 March 2016. Retrieved 18 August 2015. ^ "Govt launches free WiFi facility at 28 Konkan railway stations". The NEWS Minute. 22 May 2017. Retrieved 6 February 2019. 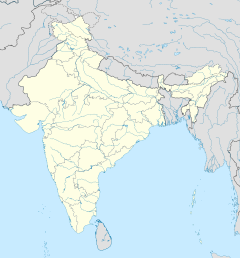 This page was last edited on 6 February 2019, at 15:48 (UTC).